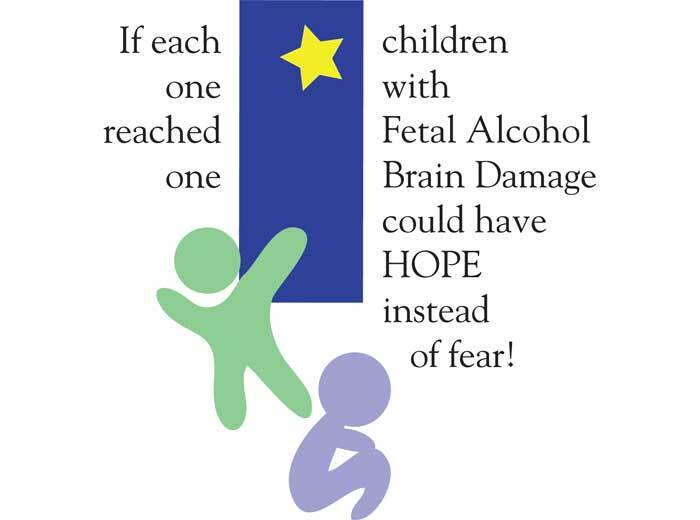 We provide hope for children, teens, and adults living, laughing, learning and loving through the challenges before birth — including alcohol exposure (fetal alcohol spectrum disorders-FASD) and other toxins. We believe there are many opportunities to improve level of functioning, health and well-being even in adults. We understand these are whole-body conditions and can include other genetic vulnerabilities or environmental triggers. 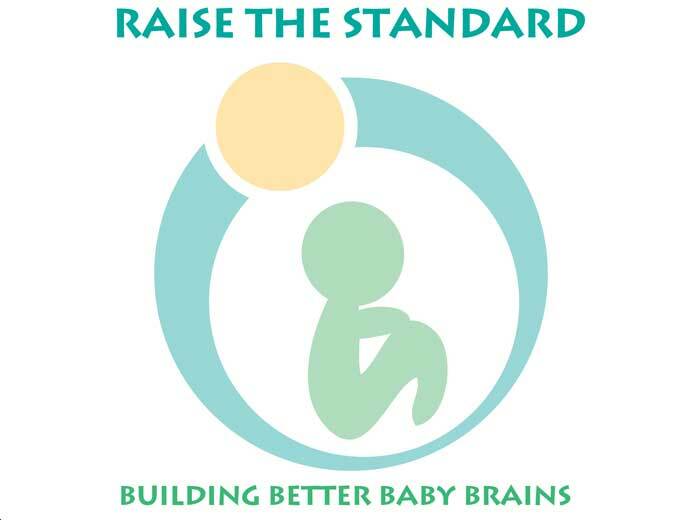 Jodee Kulp, is an award winning author, producer and advocate who works tirelessly to serve children and families of Fetal Alcohol Spectrum Disorders (FASD). Her behavioral work in understanding canine fear and applying it to helping adults gain life skills is momumental and parallels our work with EAGALA Equine Therapy. It will be exciting to watch this progress. 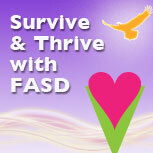 I have been working with FASD for over 30 years. During that time I have met very few people who have an understanding of this disability the way that Jodee Kulp has. 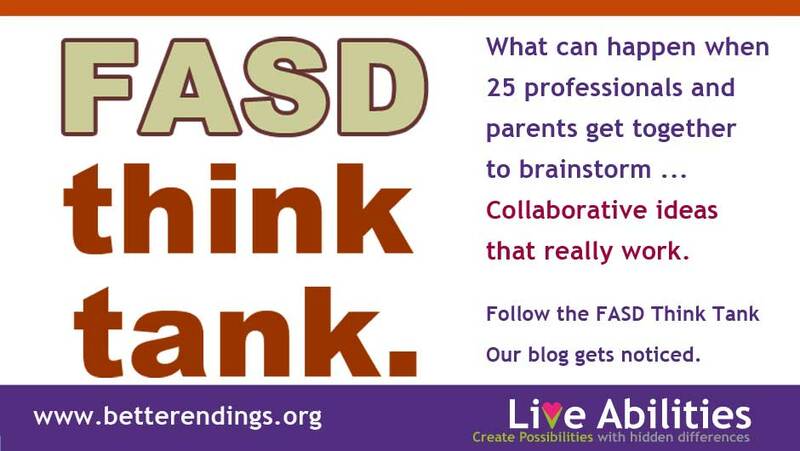 Even more rare are the people who have the understanding of adolescents and adults with FASD that Jodee has. I can not recommend her enough for any project she may choose to involve herself in. 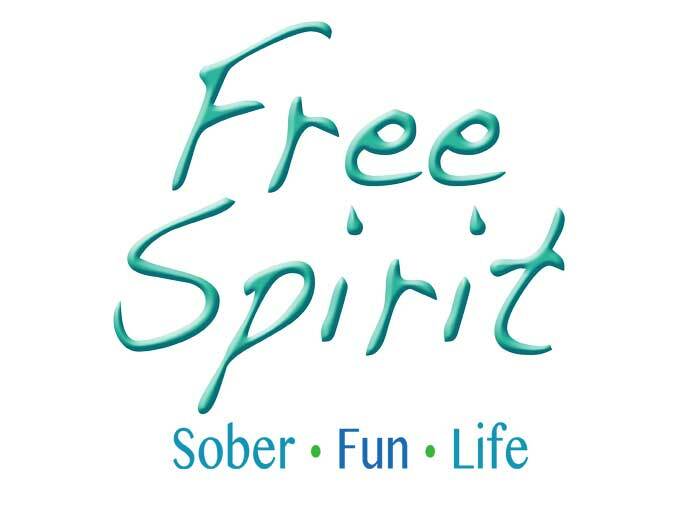 A project involving adolescents and adults with FASD must have someone like Jodee Kulp to make it truly successful. 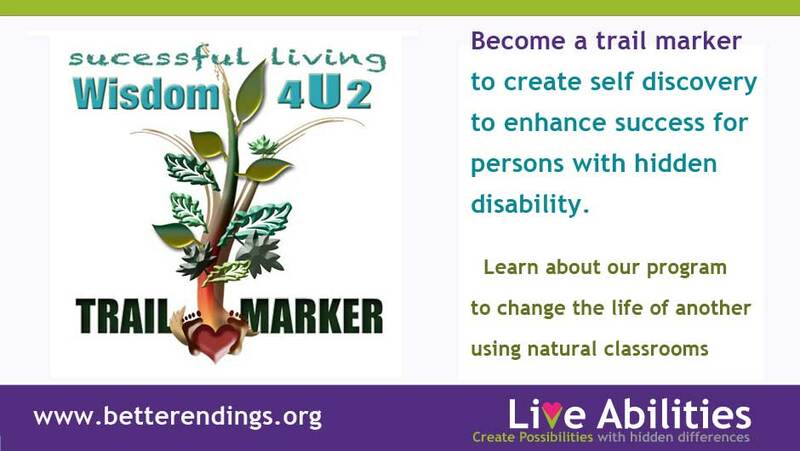 We believe that persons with hidden differences need natural life settings to sustain full and purposeful living. Our goal is to change what seems imPOSSIBLE to doABLE. 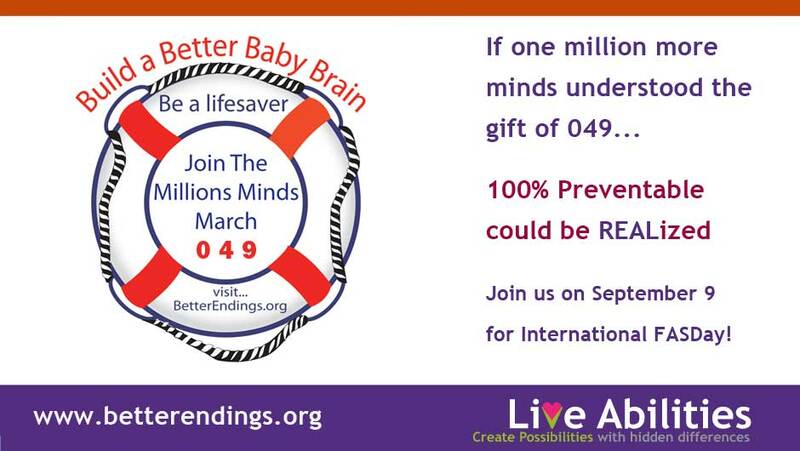 Join the Live Abilities movement. 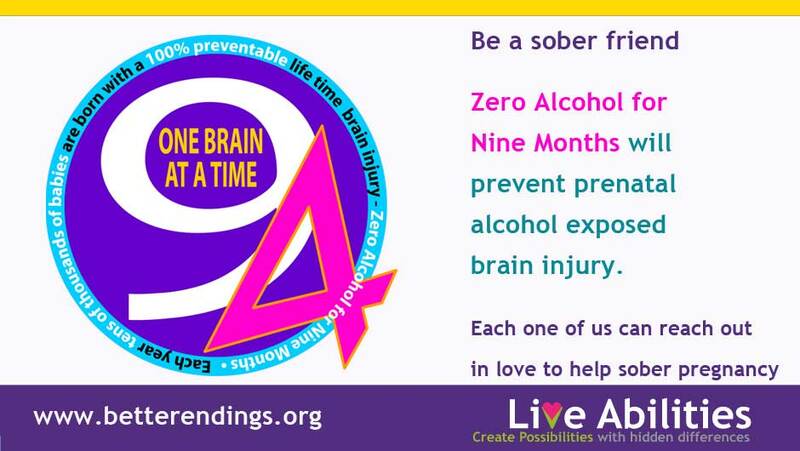 Liz Kulp wrote her first book at age 13 to tell the world about FASD to help other children. At age 23, she shared her death defying journey into adulthood to alert professionals and families. Meet Liz and other power team members. 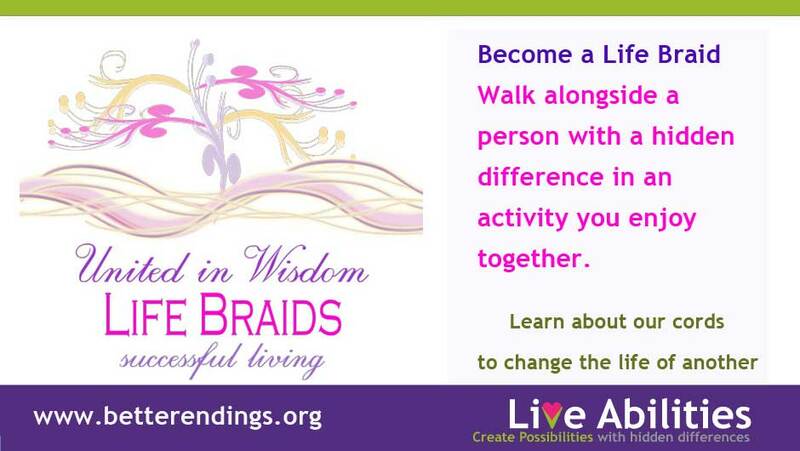 What are braided cords? Power couple, Sam and Liz, navigate Liberty Ridge with a normal lifestyle as braided visible contributing members of their communities and faith. Together, they sail through rough waters managing their home, food, finance, and health. 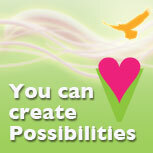 How do I create Purposeful Living? Our companion/service animal program offers research, training, bite prevention, specialized breeding and service training. 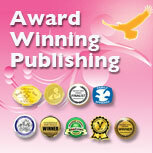 "We strive for purposeful living, balance and joy inside the challenges, trauma and pain of hidden differences. 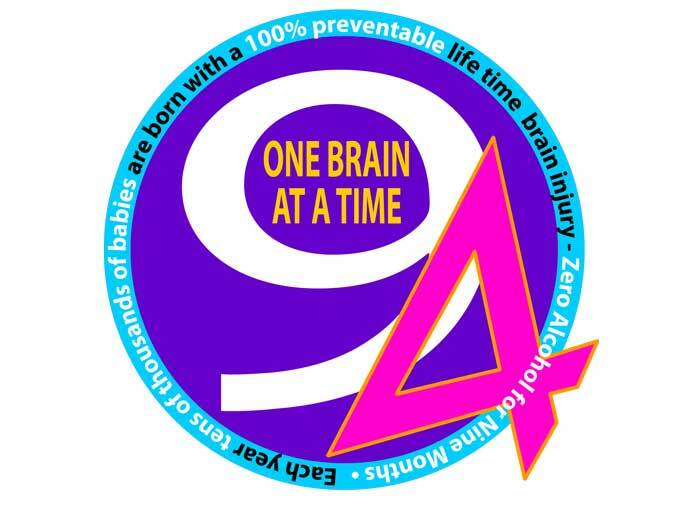 We empower the individual with hidden differences (fetal alcohol, traumatic brain injury, sensory, intellectual or behavioral challenges) by inspiring to greater effort, equipping to make ready, empowering to make able, instilling step by small step, connecting to join together and allowing persons to soar to sustain success. 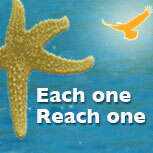 We were founded in 1986 as an outreach to promote social awareness to the needs of the least of our citizens. We have continued to be a voice for the voiceless. See All Our Current Projects. We will introduce details of each project through our e-news. Click to sign up up today and get FREE Parent Guide! 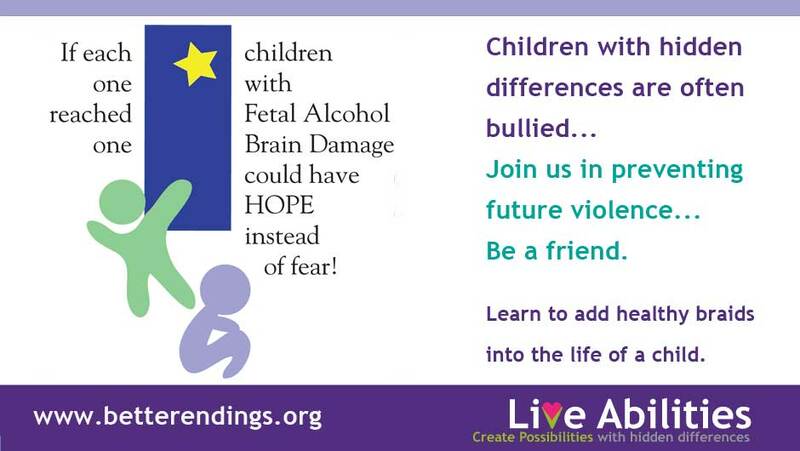 What can one person do to make a difference in building awareness of FASD or supporting sobriety in pregnancy? 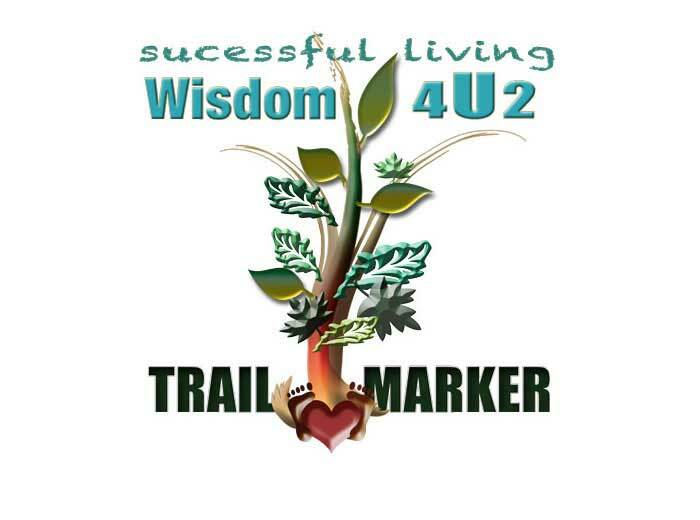 How do I mark trails of discovery to build in the strength and joy of learning for a person with hidden differences? 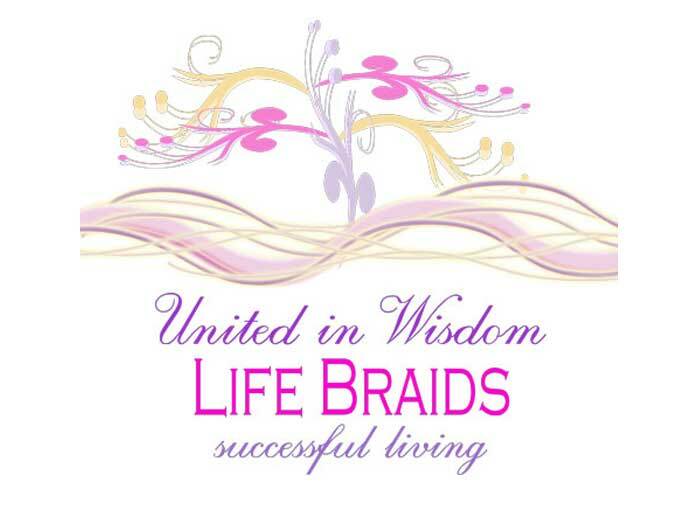 How do I braid quality people and relationships into my life to encourage healthy growth, fun and purposeful living? How do I pledge to stand next to my pregnant friend in sobriety? 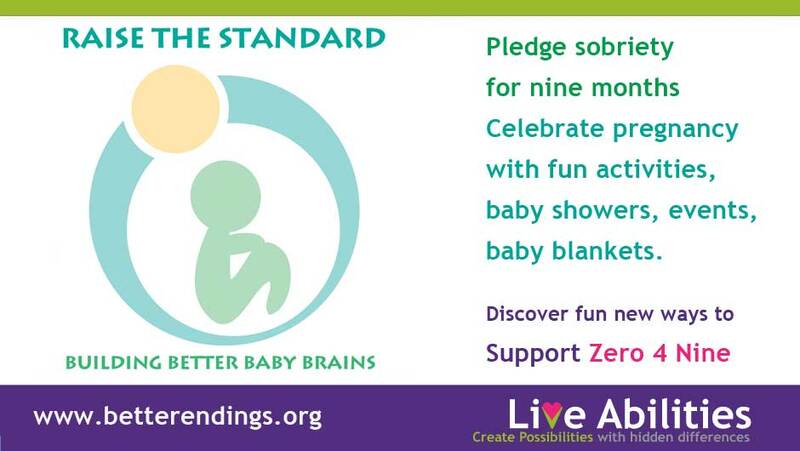 Here are some fun tools and baby coming ideas. 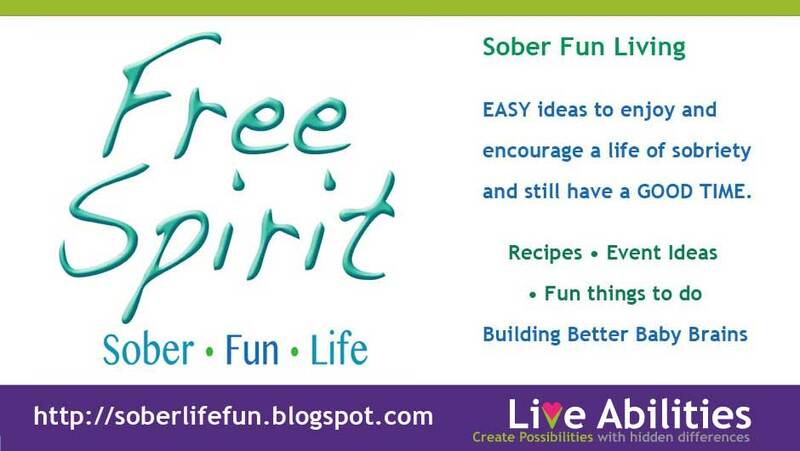 What can I do to enjoy and encourage a life of sobriety for my friends when I still want to party and have a good time? 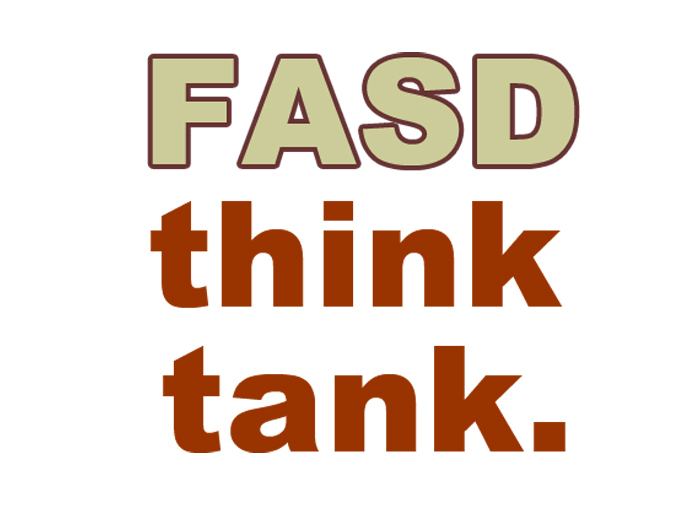 Where can I ask a tough question and get seasoned parent and professional knowledge that is unbiased and understands FASD? 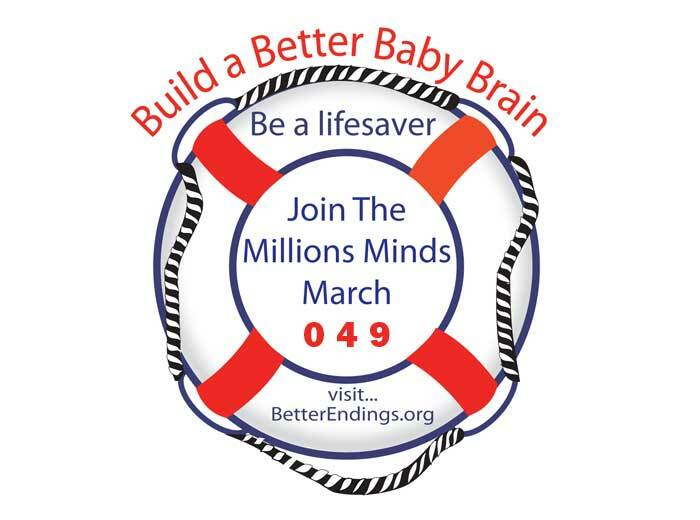 How can I join with others interested in helping to Build Better Baby Brains and gain connections to make a difference? How can I help prevent bullying behaviors and misunderstandings of persons living with hidden challenges?